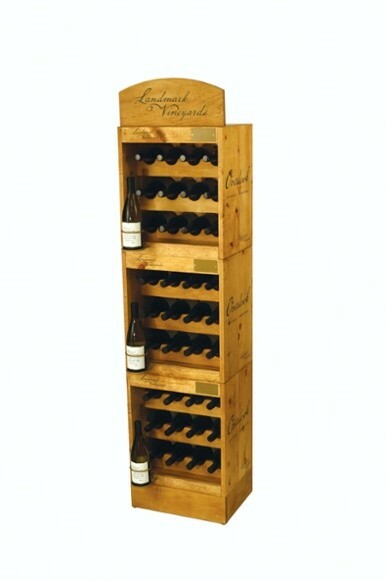 Solid wood construction with a stained finish. 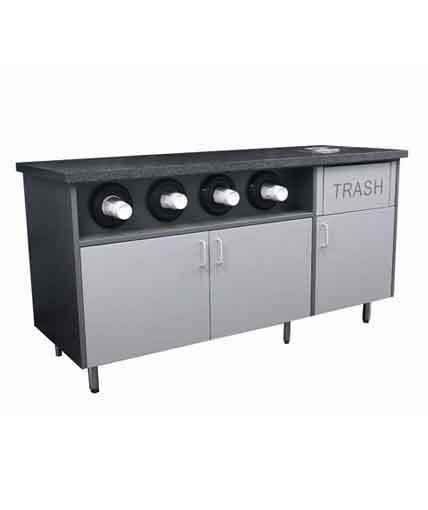 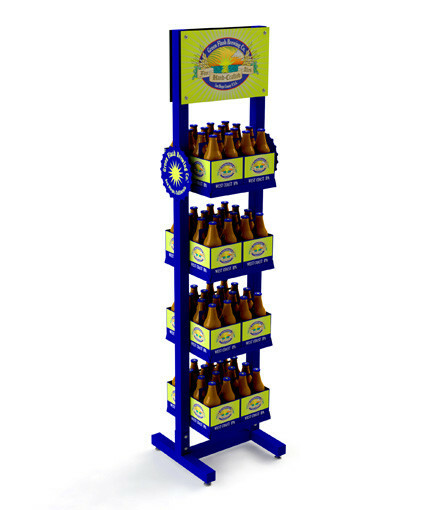 The full 3-tiered unit includes a riser base and 3 separate stacking modular units. 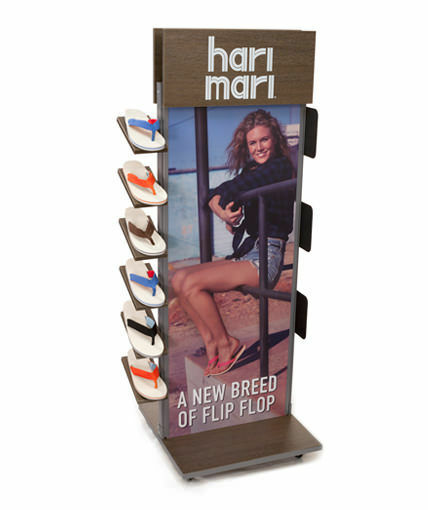 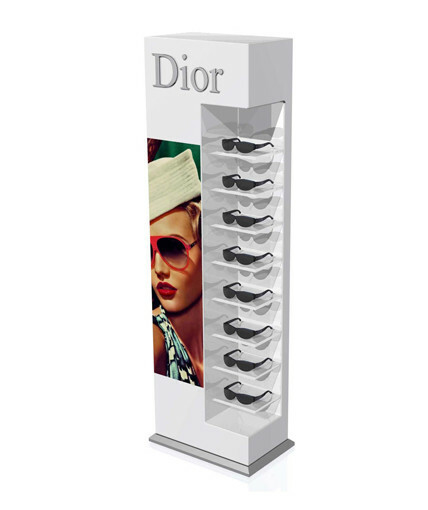 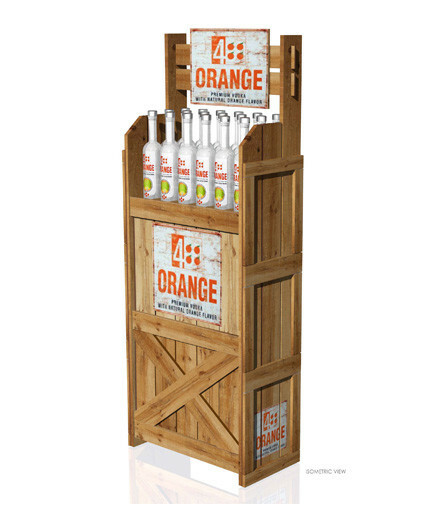 Any of the units can stand on its own as a counter display, or two units can be stacked to create a shorter 2-case floor display. 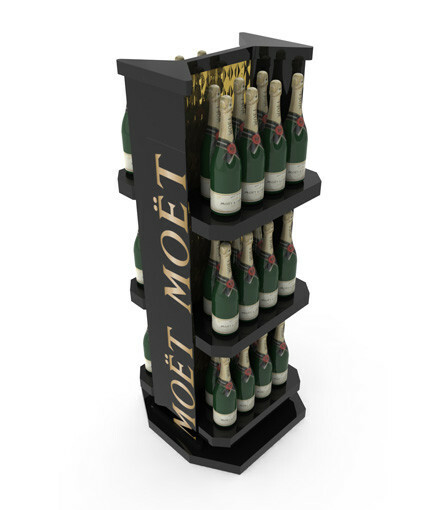 Category: Uncategorized Tags: Custom POP Displays, Custom Retail Displays, Floor Retail Display, point of purchase display, Wood wine display Brand: Fiji Wine.